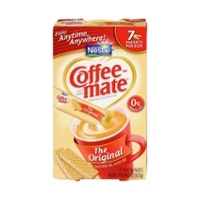 Coffee Mate Is The Yin To Your Coffee's Yang. 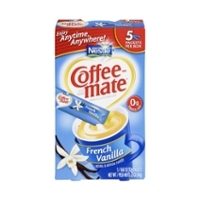 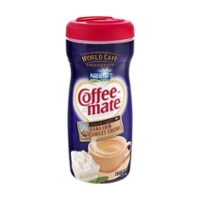 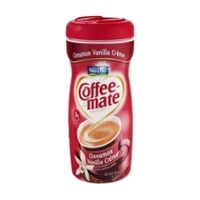 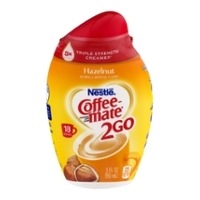 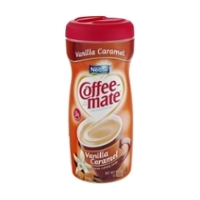 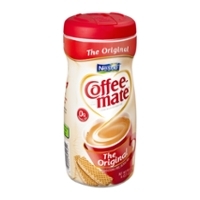 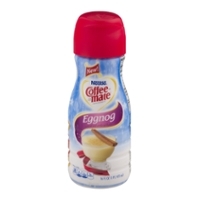 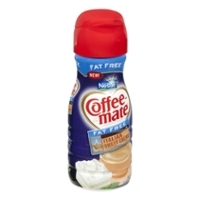 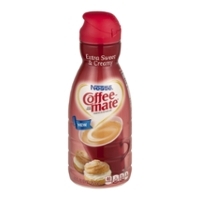 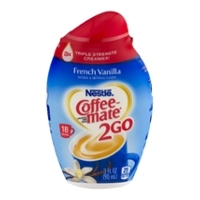 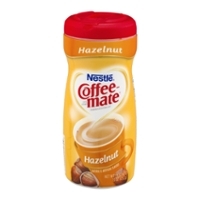 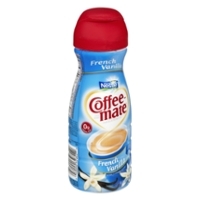 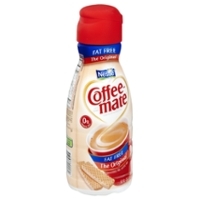 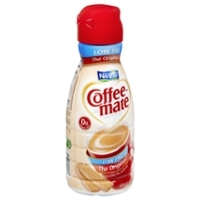 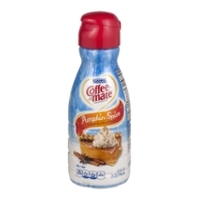 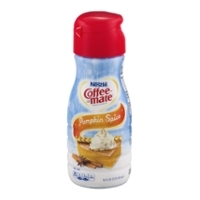 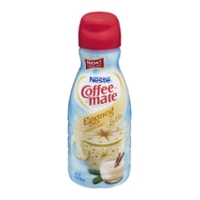 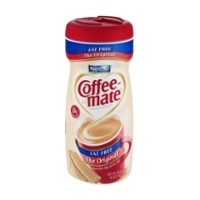 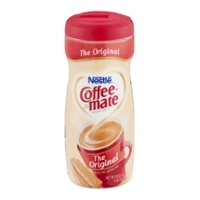 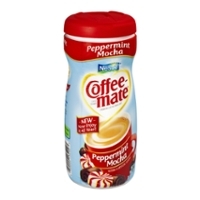 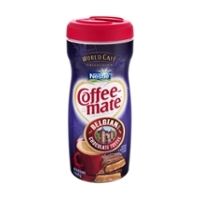 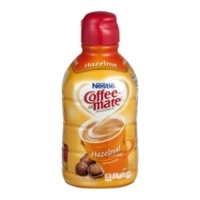 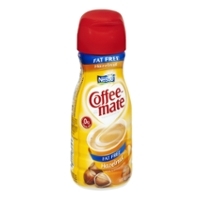 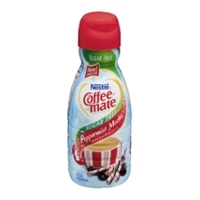 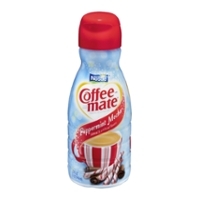 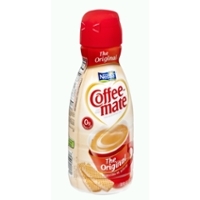 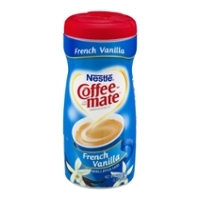 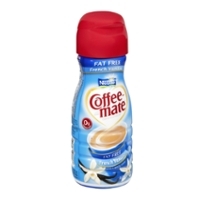 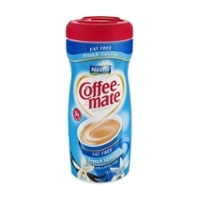 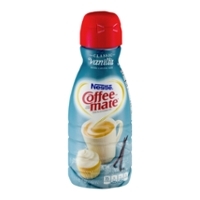 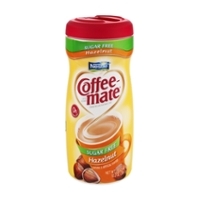 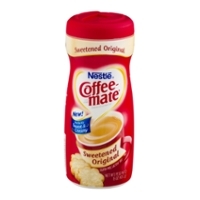 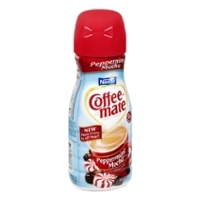 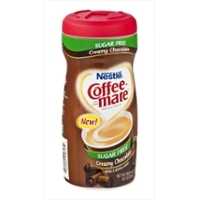 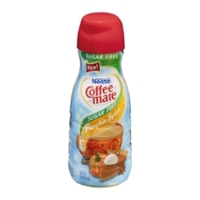 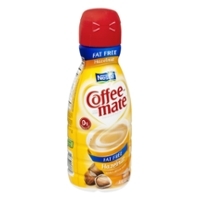 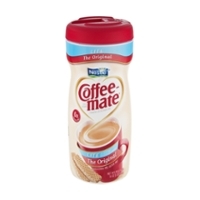 Coffee Mate adds delicious flavor to a cup of coffee! 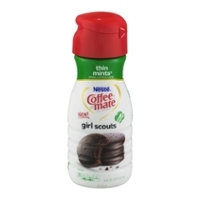 The product is expansive; there's so much! 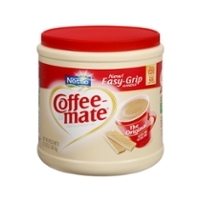 Now, I know how much folks like their coffee. My dad did. 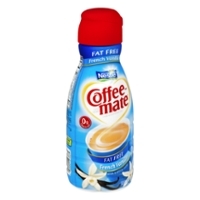 He didn't start his day without it. I could smell it waking up as a kid and it is a smell that has a lot of memories for me like early morning quiet talk and planning for the day. 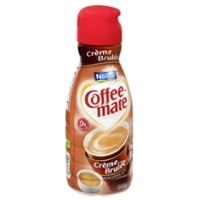 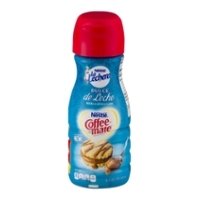 Dad drank his coffee black, but for a lot of people, they enjoy flavor and that's where creamer comes in! 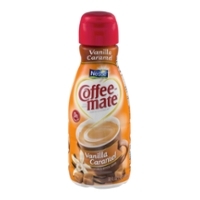 Flavor is what Coffee Mate is all about. 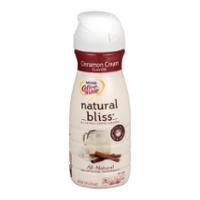 We've listed about 30 or more flavors here for you. 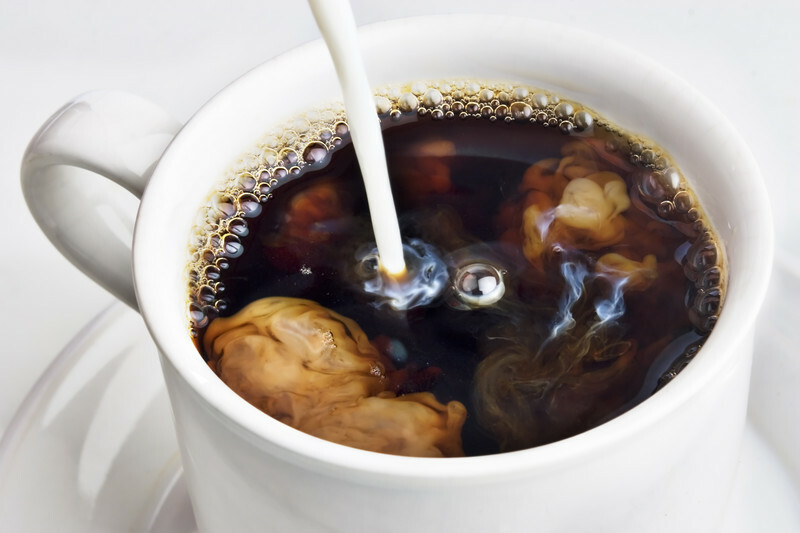 So, sit back, brew some coffee, crack open that book or watch some TV and know that Food Run Fix will get your product to you right away! 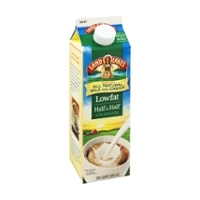 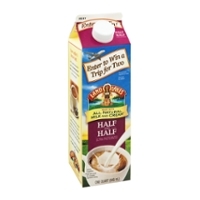 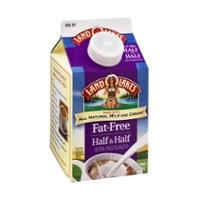 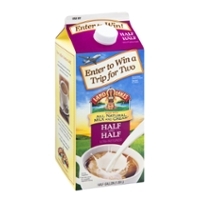 Look for Land O Lakes creamer at the bottom of this page.